Get a 3-Day Free Trial or a 3-Week Trial for $60 with your local ID! 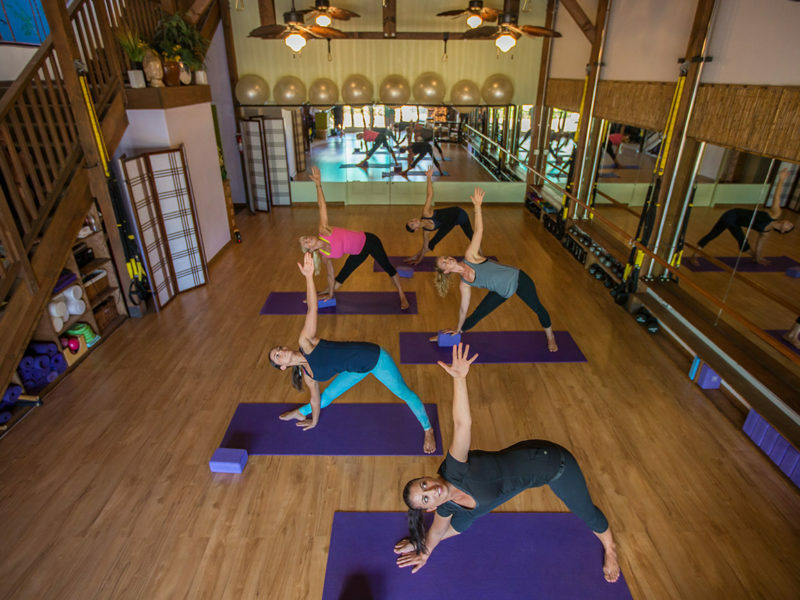 Come try all that Body in Balance has to offer YOU! 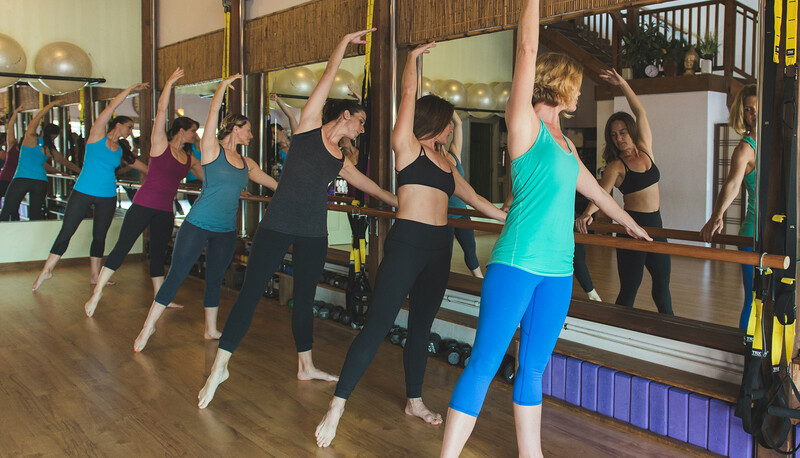 A locally-owned studio that focuses on strengthening your body, and enriching your life. 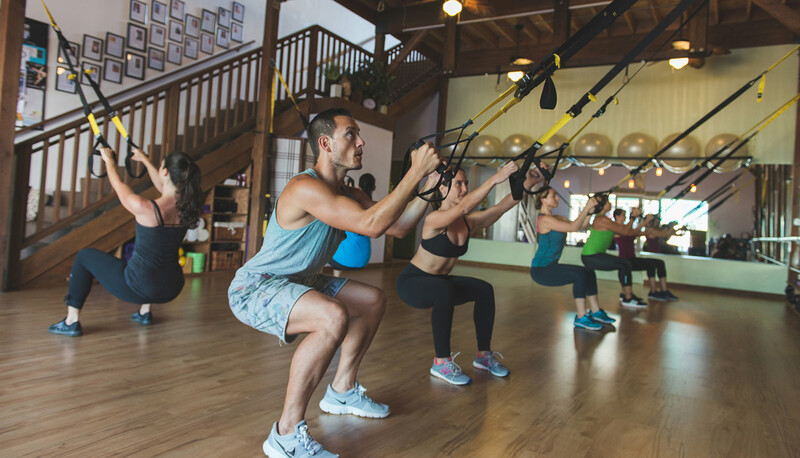 A place where fitness is about friends, family, and the freedom to find the schedule, classes, and instructors that match your lifestyle. Strong and centered from the inside out. Try something new! We have a class for you! 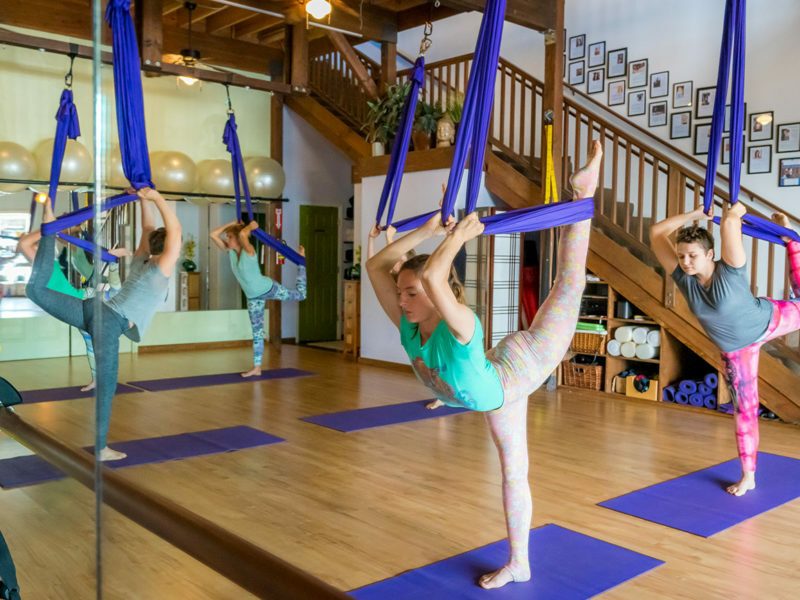 Whether you come for a challenge, or to heal your soul, at Body in Balance, we want you to leave centered, strong, and ready for whatever life throws your way. 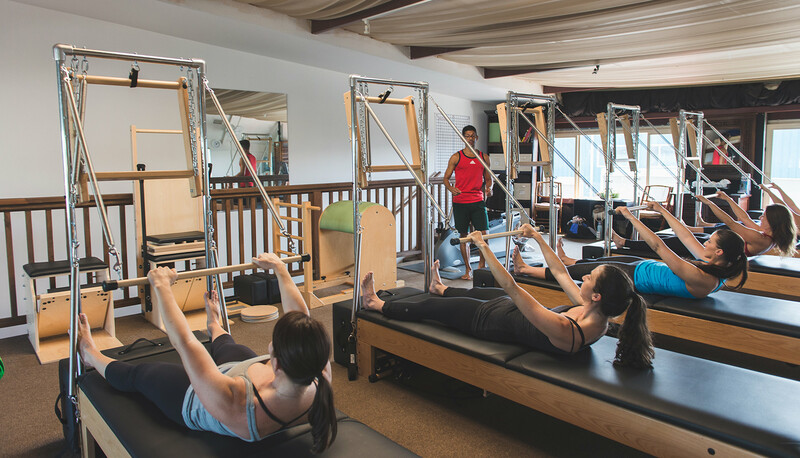 Body in Balance Pilates and Personal Training Studio specializes in one on one instruction for many of our client’s special needs. We work in small groups to ensure proper form, safety, and individual attention for every student. 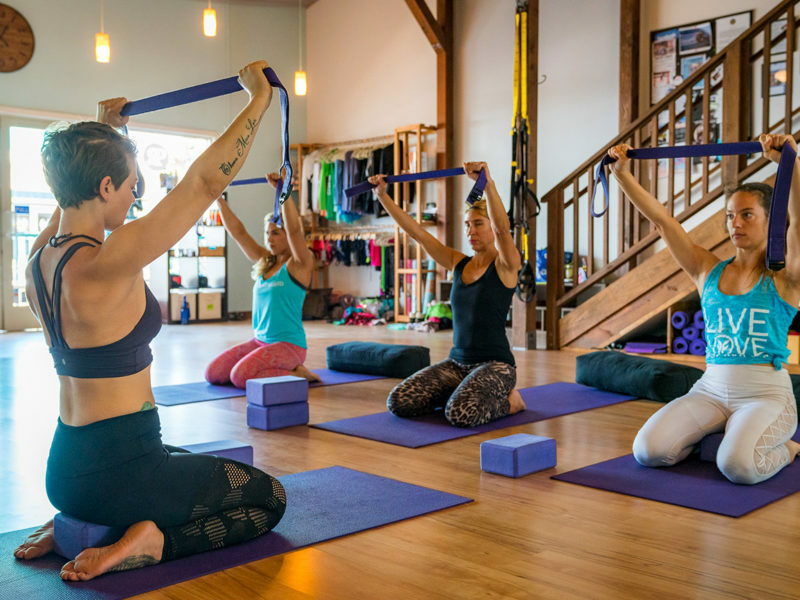 From Pole Dancing to TRX, yoga to Barre, Pilates to sculpting, Body in Balance features the latest in group fitness, with classes you can’t find anywhere else on the island or in the world! Come find your new favorite fitness addiction! Do you live on beautiful Maui? Are you new to Body in Balance? Then we have a very special offer for you! Get a 3-day free trial or a 3-week trial for $60 with your local ID! 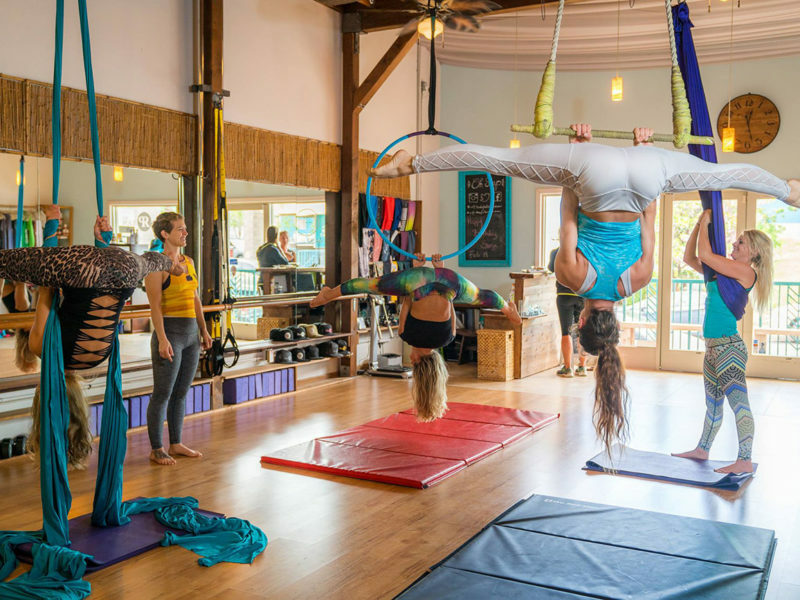 Come try all that Body in Balance has to offer YOU! Join our Body in Balance Ohana! 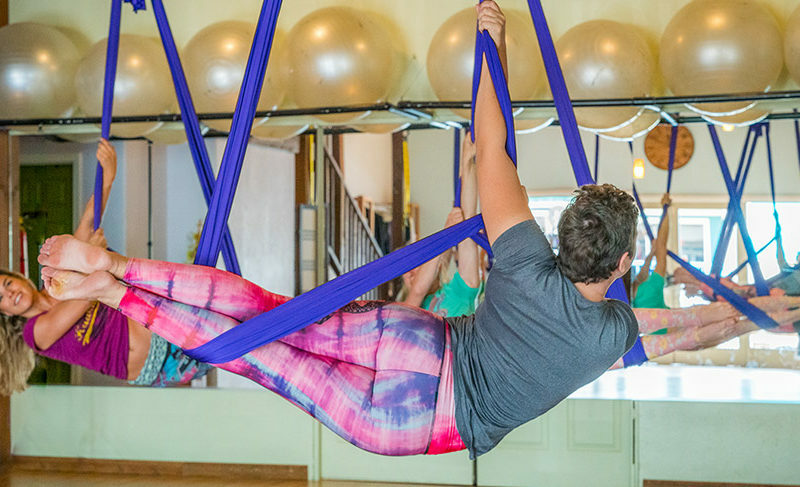 I have taken many classes such as Trx, aerial yoga, Pilates; and one on one personal training. Whatever your workout needs are body in balance can provide. Working with Amanda Furgiuele for personal training was the best workout experience I have ever encountered, definitely worth the money! 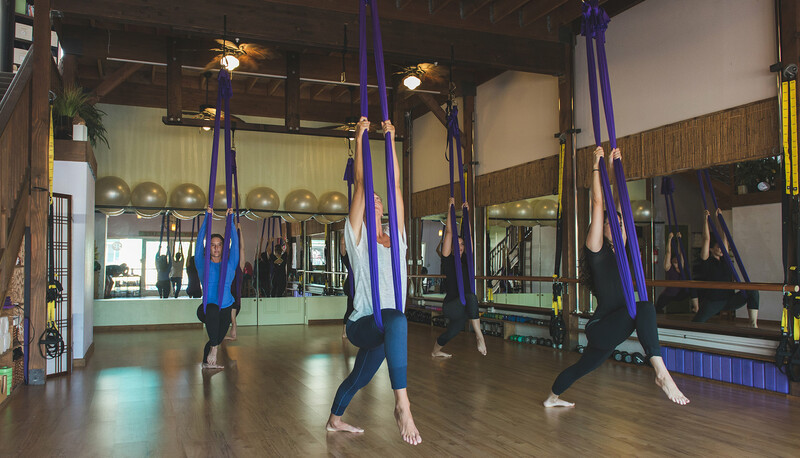 I love this studio because it is beautiful, clean, and has a wide range of classes. Amanda is my favorite instructor, she keeps things light and fun and before you know you are done and had a great work out! Try the pole series! This is my favorite place to get my sweat on! Super clean space with an epic vibe. 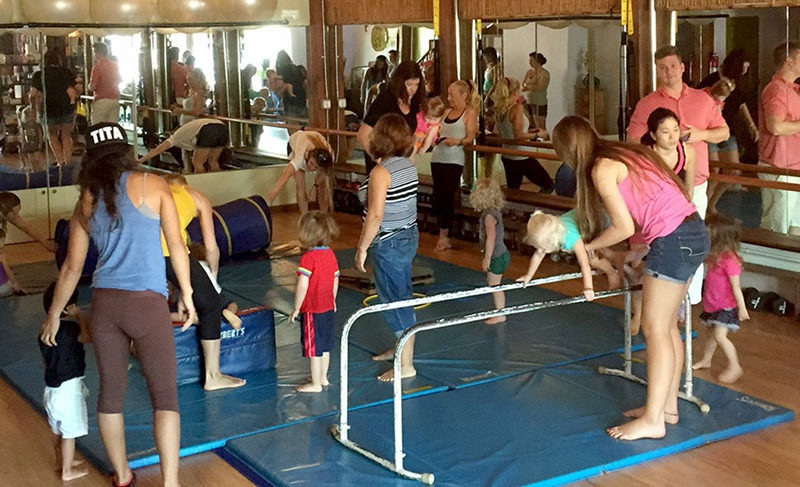 It's a small sized studio with small classes so you get lots of personalized instruction. Amanda is my personal favorite, her good energy is contagious and she makes workouts enjoyable! Try aerial, its good fun! I've been taking pole classes with C.A. Her energy is stellar - very sweet. She has a great structure to her classes and is open to requests. C.A. has a great balance between challenging you and honoring your body's needs to take pause. I am in between levels so I find it very helpful that she can offer a modification to a trick if I cannot quite do it. I love that she asks about our pole goals. It's a very proactive approach she takes to tailor classes to the needs of her students. C.A. is also in tune! I've experienced a number of times where someone's goal is already on the agenda for that day. Love her spinning pole class. Go! Body in Balance always has really good Pilates reformer instructors. This review is about Amie Baca as I have taken the most classes from her during my annual three-month stay on Maui. Amie has a keen eye and doesn't miss a thing in class. She is able to quickly see the five different bodies on the reformers and make very appropriate adjustments as warranted. I have been taking reformer classes since 2005 and often don't learn many new things in class. Amie has shown me a more effective way to do several exercises, which i am going to take home to my instructors in Minnesota. I came to Maui almost three months ago with some chronic back issues. I am so happy to report that due to Amie's excellent reformer instruction, my back feels substantially better. If you get a chance, check Amie out. You will be happy you did. Aloha! I love Body in Balance! They have so many different classes, but my favorite is Pilates! My favorite instructor is Amie Baca. I have taken Pilates classes for many years and have never experienced a teacher like Amie! She teaches from the heart and knows her stuff. I recommend her classes for sure. Also, invest in a private session. You won't be disappointed! Choose from a wide variety of Fitness Classes taught by instructors who are ready to share their love of fitness with you. Please visit our Special Events Page for a complete list of our scheduled workshops and trainings.